The House outlet store at the Essendon Home Maker Centre in Victoria underwent an LED retrofit makeover recently and received a considerable discount on their LED product from the VEET incentive scheme. 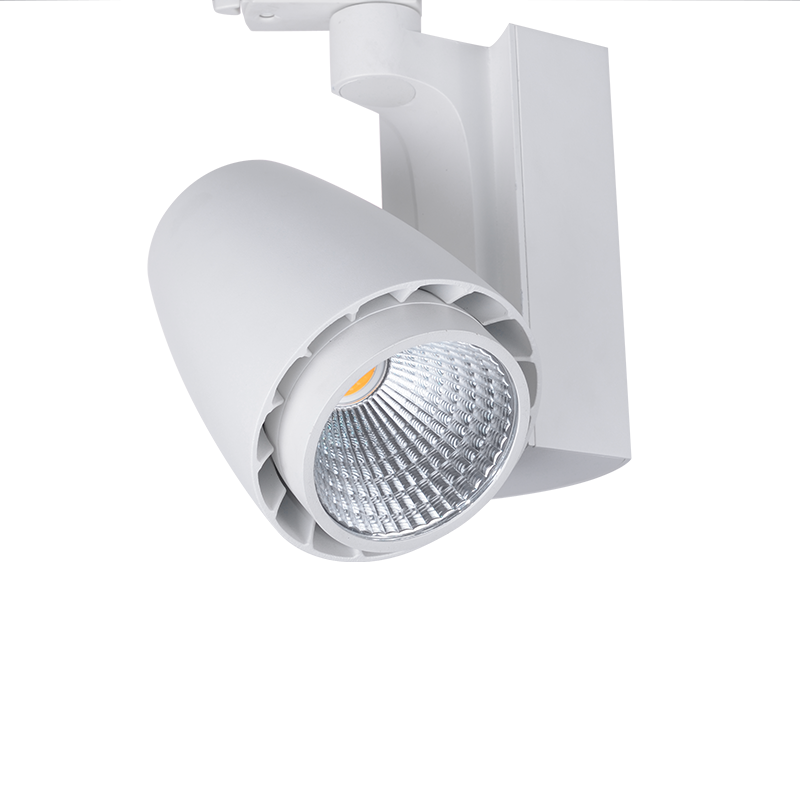 The move from metal halide fixtures to energy efficient LED fittings is expected pay for itself with a substantial reduction in electrical usage of 66%. 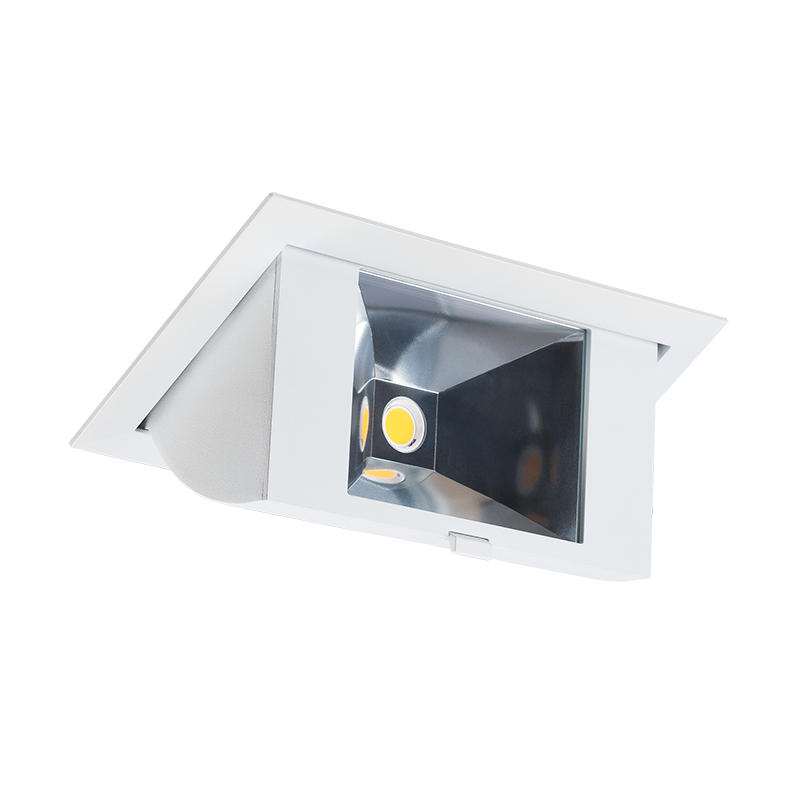 The updated fixtures provided a significantly improved overall lighting quality with uniform light levels, higher CRI and brighter overall illumination. The lighting design comprised of a mix of Galaxy high bays with a wide beamspread to illuminate the aisles and general floorspace; Shopra tracklights which were fitted in both a surface mounted and cable suspended fashion across the various false feature ceilings for spotlighting; and recessed Hubble shoplights for the central island displays.